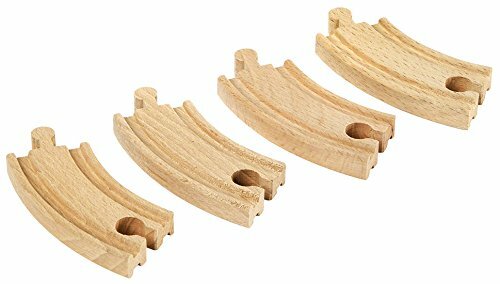 Since then we've built up the world's largest range of wooden railway items. Our modular system offers endless layout possibilities and endless fun. 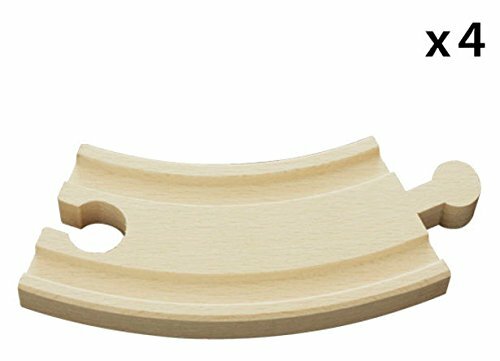 The tracks are crafted from the highest quality beech wood, making them durable for years to come. 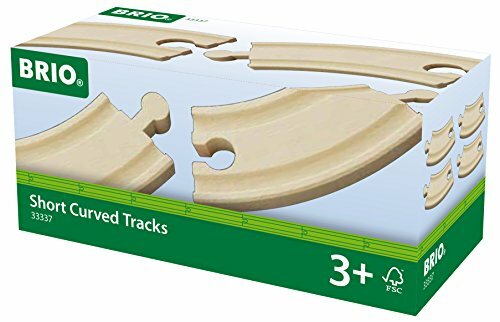 These items are compatible with the BRIO Railway System.